My husband and I don’t always celebrate Valentine’s Day. It’s not because we don’t love each other. Quite the opposite. With Christmas just happening and both our birthdays a week after Valentine’s Day, we just don’t find the need to buy gifts for that particular day. There are those times where we feel the need to truly show our husbands why we love them. 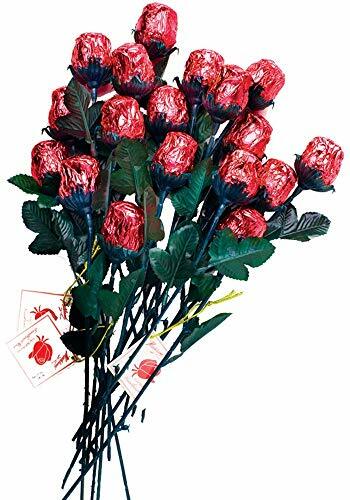 Not the mushy, “I love you so much” gifts…no…instead we want to get those hilarious and unique Valentine’s Day gifts! Gift buying can be stressful sometimes. I know when I am purchasing a gift for my husband, I tend to stress out. Not because I don’t necessarily know what to get him, but because typically, if he wants something, he buys it. I can’t tell you how many times, right before Christmas, I will tell him to stop buying things right now! One year I made him a DIY Date Night Jar. I kind of want to make another one with things that we are into now. 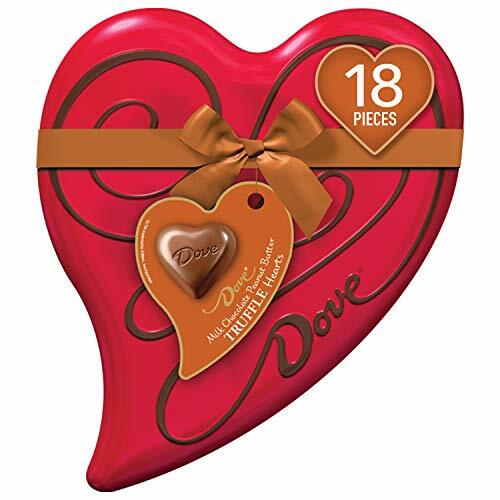 While chocolate is always a great gift for a man or a woman, it’s not that unique. Especially for Valentine’s Day. Think about all the things your significant other likes. 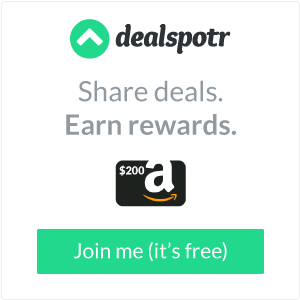 When you want to get a unique Valentine’s Day gift, you want to take those specific likes and find things that they probably wouldn’t buy for themselves, but once they have it, they can’t imagine living without it! How many times has your significant other come home from a long day of work and all they want is a nice cold beer? However, the case of beer they picked up at the store the night before is still sitting on the kitchen counter and never made it in the fridge. There goes that nice cold beer. Or does it? 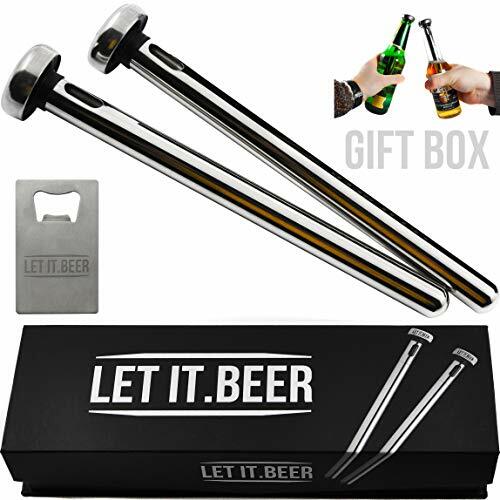 With these beer chiller sticks, they can have a nice cold beer whenever they would like! For the bourbon lover…while not always appropriate to drink a glass of bourbon at any given moment of the day, get the bourbon lover in your life this delicious coffee. 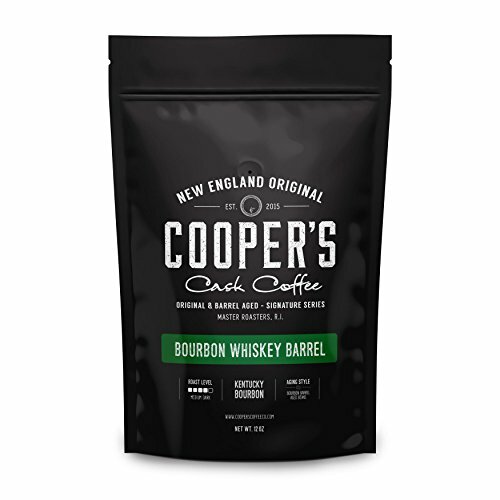 This dark roast coffee is aged in a bourbon whiskey barrel. Now that is something they will enjoy. Does your husband have a man cave where he likes to hang out with that guys? If not, does he want one? The answer to that is probably yes. 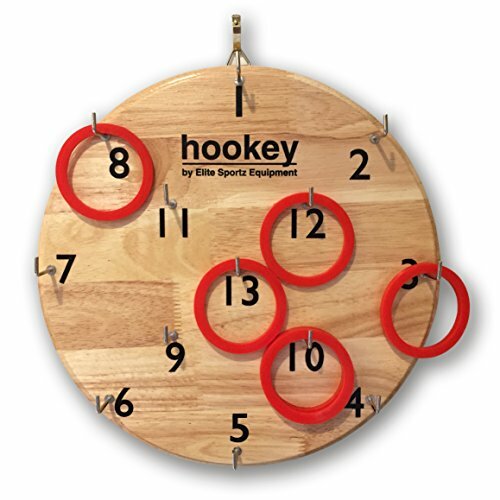 This hookey toss game is fun, competitive and something that can keep the guys occupied for hours. For those of you with little ones that just love hanging with dad, this game is something they could play too! One thing my husband and I love to do is play games. 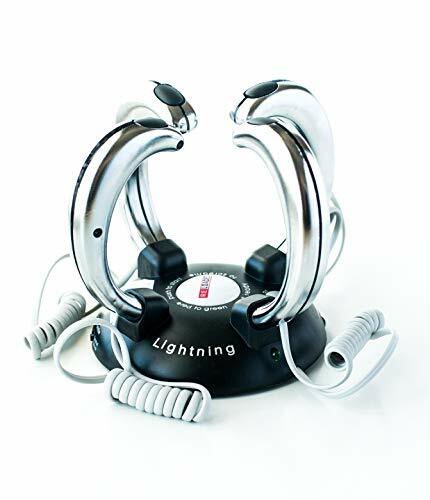 This Lightening Reaction Reloaded game is something I definitely want to play with my husband. The person with the slowest reaction time, gets a lightening shock. Tell me that doesn’t sound fun?!? Poo-Pourri is one of those gifts that more for you than him, but trust me, he will like it too. As soon as he reads the bottle, he will want to try this out. He will not believe that Poo-Pourri will be able to contain that toilet stink. But it does!! To me, if you choose to celebrate Valentine’s day with gifts, you don’t need to spend a lot. 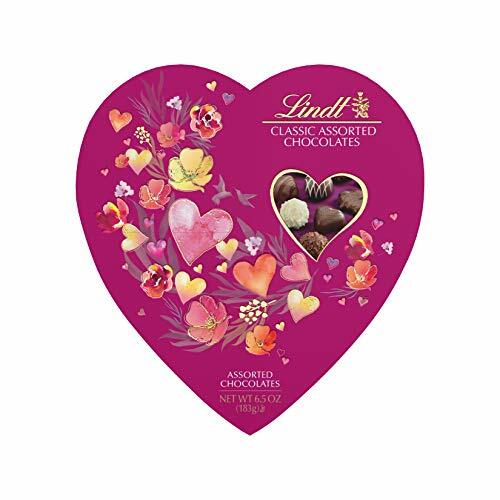 A small token of your love, dinner out, movie in…that’s all that is needed. These unique Valentine’s day gifts are a fun little gift idea that your significant other will love!